Toph fond d’écran. 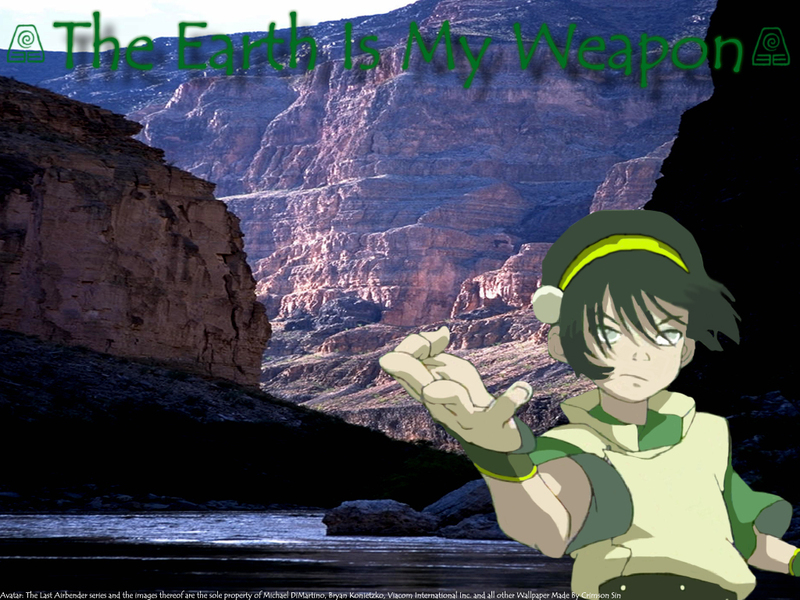 Toph, the earth is her weapon.. HD Wallpaper and background images in the Avatar le dernier maître de l’air club tagged: avatar the last airbender toph. This Avatar le dernier maître de l’air wallpaper might contain escarpé, crag, and alpiniste.